Alt Hist Issue 6 includes four wonderful alternate history stories, plus a great “straight” historical fiction set in 1914 about a teenage girl accused of war crimes. The alternate history stories cover some classic areas for speculative fiction and of interest to alternate history buffs: what if Hitler won the war, what if the Germans invaded Britain in WW2, who really killed JFK and what if the Cold War turned hot? But none of these tales are just speculation on alternative versions of history. They all share what you have come to expect from Alt Hist: a strong story and engaging characters. ed twice a year by Alt Hist Press. 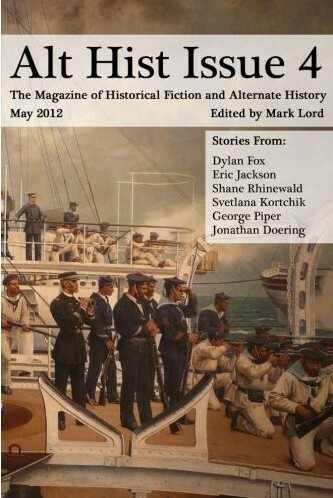 Alt Hist Issue 5 has now been published! 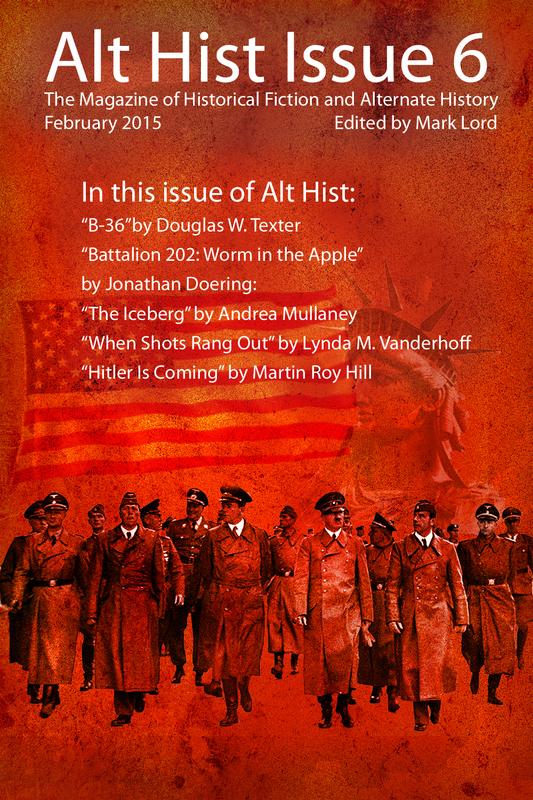 Issue 3 of Alt Hist is available in eBook and print book formats. For an eBook format please visit Smashwords or Amazon.com or Amazon.co.uk for Kindle versions. A print version of Alt Hist Issue 3 will be available in a few weeks time. Stay tuned to Alt Hist for more information! 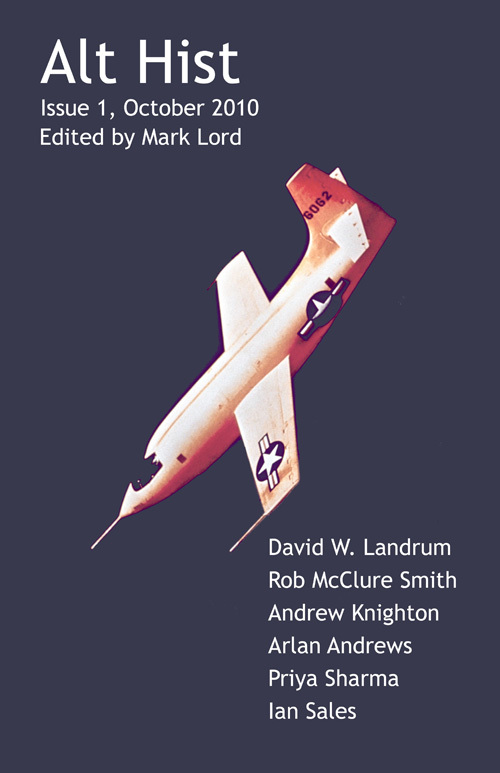 Issue 2 of Alt Hist is available in eBook and print book formats. For an eBook format please visit Smashwords or Amazon.com or Amazon.co.uk for Kindle versions. 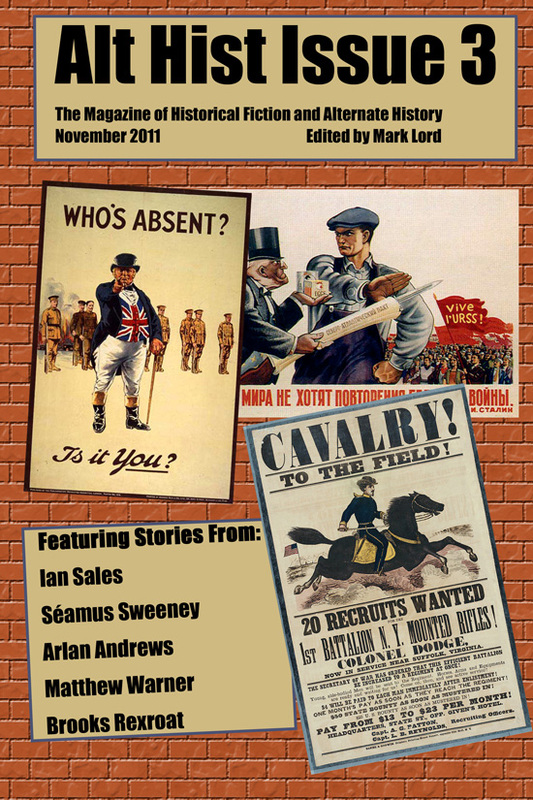 A print version of Alt Hist Issue 2 is available at Amazon.com, and at Lulu for UK readers and nowAmazon.co.uk. 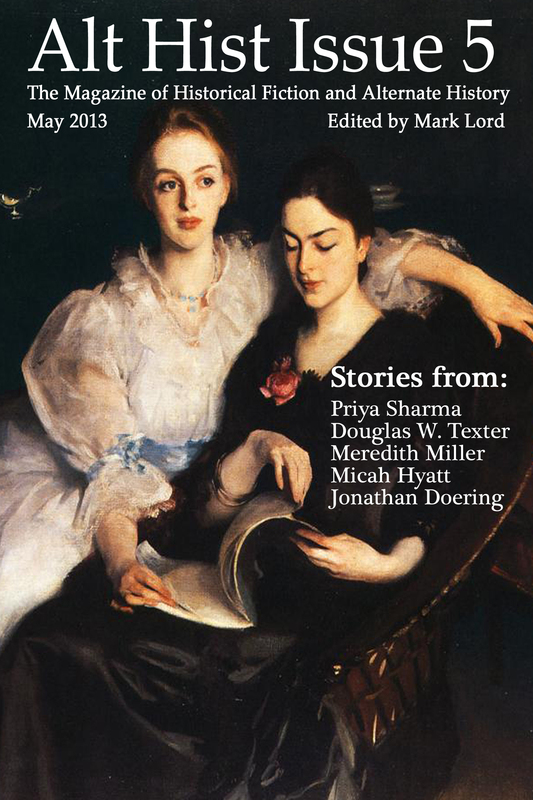 The second issue features eight new stories and also three book reviews. From ancient Egypt to World War I, and the death of Abraham Lincoln, there is something for every fan of historical fiction in Alt Hist Issue 2.